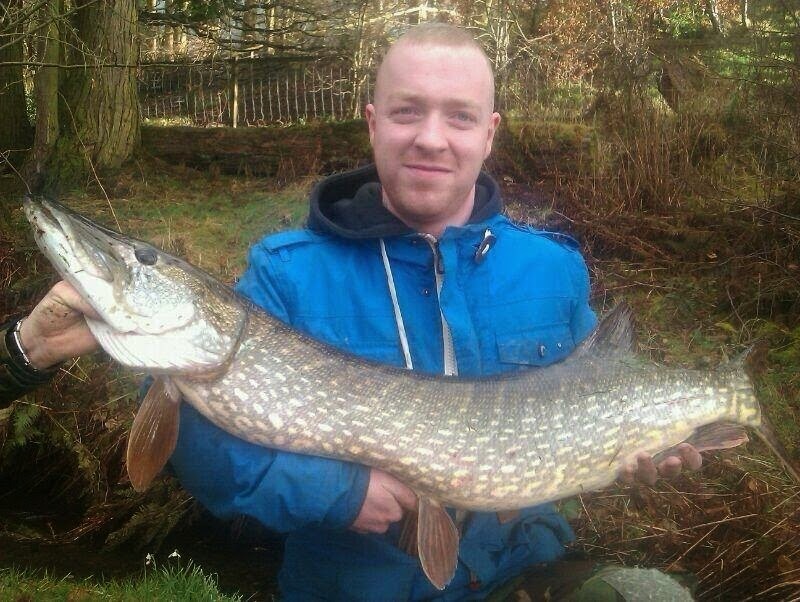 William Annan caught this nice Pike on deadbait under a float in 6 feet of water. His first Pike of the year and a personal best. After a quick photo, the fish was safely returned.